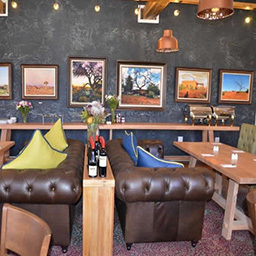 Red Ox Steakhouse is situated at Letsatsi Lodge, Vanrhynsdorp. Enjoy from breakfast to dinner at this unique venue. 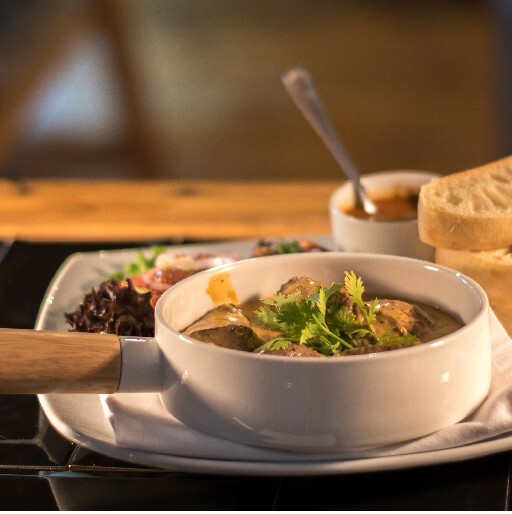 With their rooibos infused dishes you have to stop and try something special. Hours: 06:30 – 22:00. Prior bookings needed for dinner to avoid disappointment. 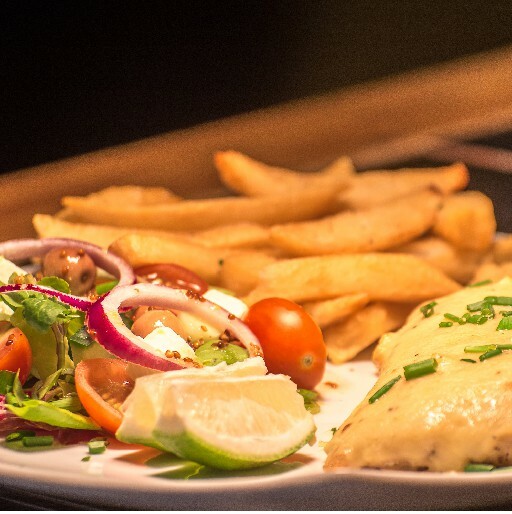 Buffet breakfast: R65pp a la carte menu available.